Home / about strata / What is strata? A common question with regard to property is: what is strata? Strata title is actually an Australian innovation in property law that has been copied around the globe. 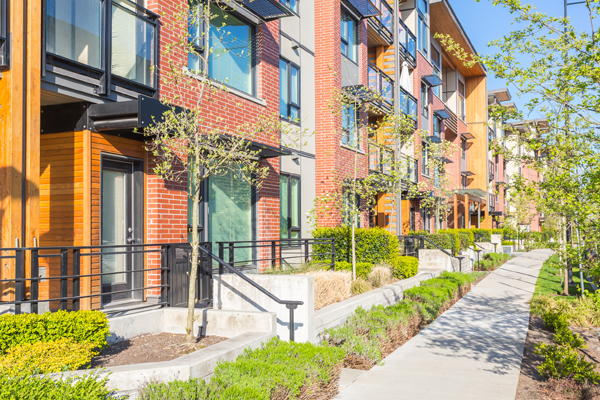 Strata title allows individual ownership of part of a property (called a lot’ and generally an apartment or townhouse), combined with shared ownership in the remainder (called ‘Common Property’ e.g. foyers, driveways, gardens) through a legal entity called the owners corporation — or body corporate, strata company or community association, depending on your state or territory of residence and the type of scheme. The concept only came into being 50 years ago and there are now more than 270,000 such schemes encompassing more than two million individual lots across Australia. In Sydney strata now accounts for more than half of all residential sales and leases because of its popularity with investors. An increasing number of commercial and retail properties are also strata titled. In Western Australia there are even strata-titled vineyards.